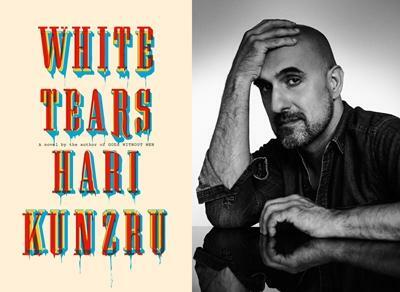 Hari Kunzru’s “WHITE TEARS” – Blues and some very human devils. “The White Tears” is “dark and powerful novel about two man whose lives are forever changed by the discovery of a forgotten blues record”. Hari Kunzru’s novel is also much more than that line. From the beginning of “White Tears” the reader is pulled in into the world of the record collectors and searchers for the musical authenticity. However, when Seth said in that memorable quotation: “… if I wasn’t careful I’d lose my grip on the present and find myself back there seventy or eighty years in the past” I realized how much music works as a time machine. Temporal and narrative shifts became Kunzru’s tools while he’s telling a gripping story about the musical, cultural and racial identity. “White Tears” is special and very much needed story, if not for anything else then for the fact that it isn’t first and foremost racial in nature. The terms of “heritage” and “Identity” are big part of it, but the question about the black tradition is transposed into the minds of the contemporary white hipsters. Is it possible for anyone to claim the “heritage that is not his own”? Food for thought. Narrative jumps from myth to reality and back again. 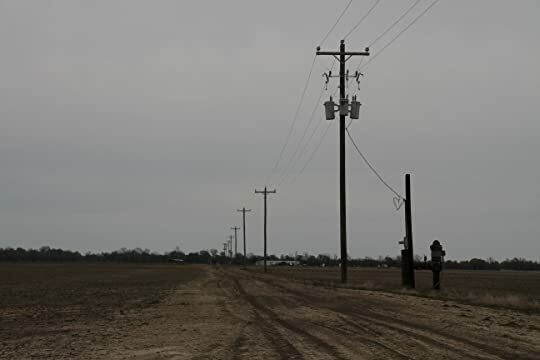 Everybody knows the legend of Robert Johnson and the Crossroads deal. In the “White Tears” that deal is so much more that we anticipate. Reality is painted with some sort of nightmare brush and the real reason for the horrors in this novel is well hidden until the last pages of the novel. We can say that it’s prosaic and expected, but Kunzru’s mastery craft makes it well-done and deserved payoff to the patient reader. I was bluntly aware that there must be more to the story beside the obvious. I’m glad to be proven right. Plotlines and timelines clash, music is more and more sinister as the novel comes to its end. Musical aesthetic becomes cultural acknowledgment and “White Tears” are recognized as the novel that has the rhythm of race and privilege in its background. As if we’re listening to some wild, uncontrolled blues rhythm is stronger as the end is near, but few surprises are still in store. Blues is provoking and challenging, race and identity are complex and intricate, and story is so much more than the horror genre in which it is nominated. It could be that I’m so into this novel because it mirrors my own interests. It could be that I wanted it to be good even before than I started reading. But, for me the good novels are about ideas. Sometimes, they are even better if they are about the legends. 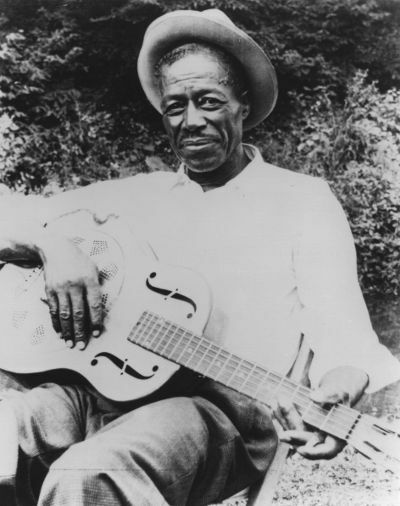 Few things about American culture are more legendary than Delta Blues. To be more precise, according to legend Robert Johnson sold his soul to the devil for the musical prowess, but in the “White Tears” we learn that the Devil is, as ever, much more human than the religions suggest.